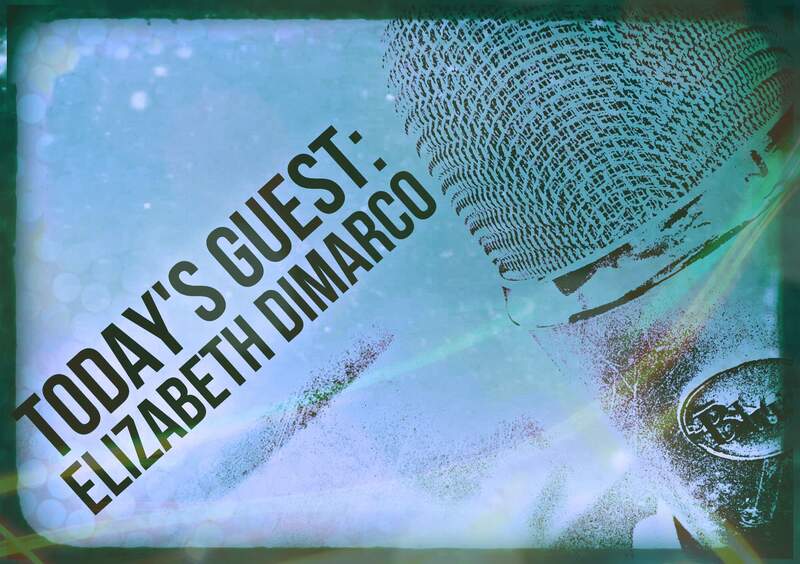 Our guest today is Elizabeth Dimarco, CEO and co-founder of BooksILove, a free mobile platform for readers to discuss the books they’ve read and get recommendations from friends and co-workers in non-curated, peer-to-peer conversations. It’s also the place for authors, publishers and booksellers to observe and engage with audiences, publicize author events, book launches and more. A longtime member of the Writer Unboxed community, Elizabeth writes tales at the crossroads of technology and mythology that take place in more than one world. Achieving widespread book discovery is like hunting a unicorn. Many authors seek it, but only a few ever find it. Having spent the past two years immersed in creating a mobile solution to this issue, I believe authors may be on the wrong quest. What if the key to gaining a reader base isn’t about chasing discovery, but rather slowing down and engaging? ** Special for Writer Unboxed Readers! Tomorrow BooksILove releases the beta version of its new reader engagement mobile app. If you are interested in trying it out, contact Elizabeth at Elizabeth@booksilove.com. If you’re a Writer Unboxed author, Elizabeth invites you to promote your events on the app by going to BooksILove and clicking on Create Happenings Here. Use the promo code WU2015 to enter your event information. Connect with Elizabeth on Facebook and on Twitter. Over the past twelve months, the buzzword in book discovery conversations has shifted to engagement. While it’s not a new concept, the introduction of reader analytics available from e-reading devices has propelled engagement into the limelight. Engagement represents a change in emphasis to quality of sales over quantity—an engaged or quality reader sale often translates to repeat sales and loyal fans. 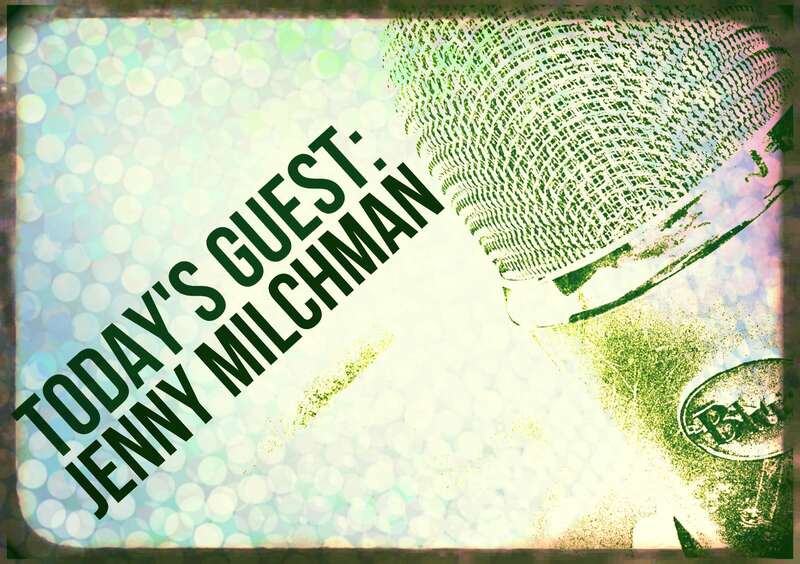 Today please welcome return guest Jenny Milchman.” Jenny’s new novel, As Night Falls, will be released tomorrow. She is also the author of Cover of Snow, which won the Mary Higgins Clark Award, and Ruin Falls, an Indie Next Pick and a Top Ten of 2014 by Suspense Magazine. She is Vice President of Author Programming for International Thriller Writers, teaches for New York Writers Workshop, and is the founder and organizer of Take Your Child to a Bookstore Day, which is celebrated annually in all fifty states. Jenny lives with her family in New York’s Hudson River Valley. In 2013, Shelf Awareness dubbed my book tour “the world’s longest.” Of the first two years I was a published author, eleven months were spent on the road, visiting bookstores, libraries, book clubs, schools. Now I’d like to help other writers add this kind of richness to their careers by getting out there face-to-face in an increasingly virtual world–oh, and you don’t have to rent out your house, trade in two cars for an SUV that can handle Denver in February, or “car-school” your children to do it. ** Special for Writer Unboxed Readers! Today is the last day of a giveaway for anyone who pre-orders Jenny’s forthcoming thriller, As Night Falls. You’ll be eligible to win a Writer’s Wish List, or give one away to an emerging writer in your life. Click HERE for details. Connect with Jenny on her blog, on Facebook, and on Twitter. Therese wanted to know whether I do it all myself. And, how I manage not to lose my mind.